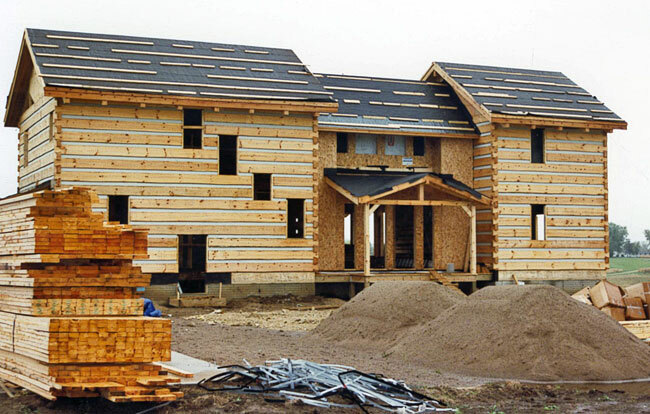 Log homes are very popular, and log home construction is one of the most demanding of all new home projects — you have to put your old rule book aside and switch gears. 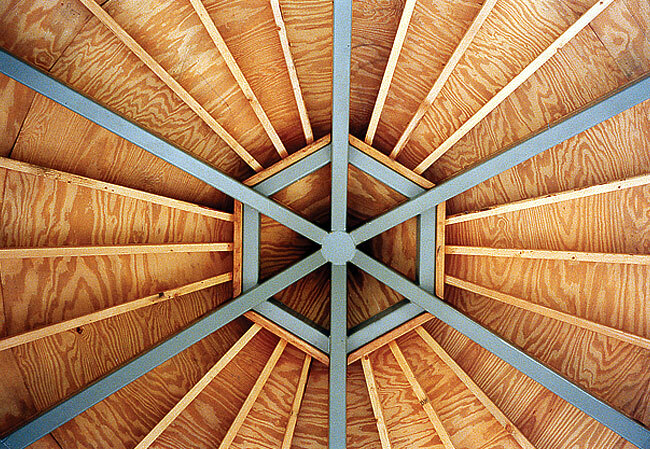 Our proven ability to get the best people on the job, however, does not change. 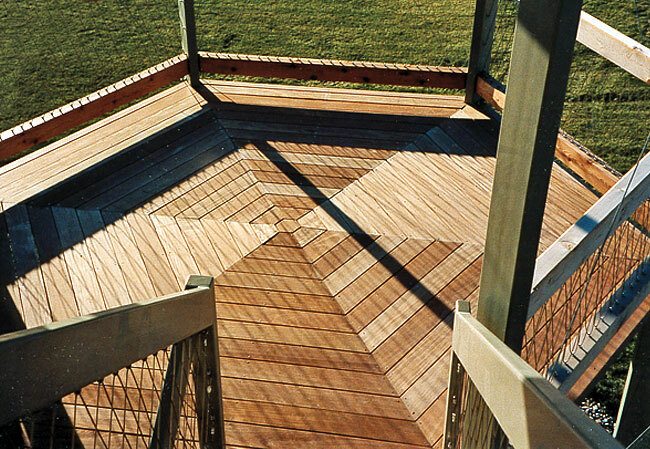 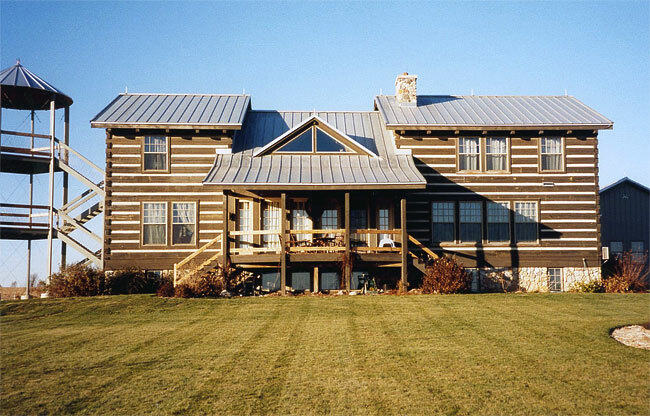 With Home Customizers’ more than 34 years of experience, you can trust us to get the job done right! 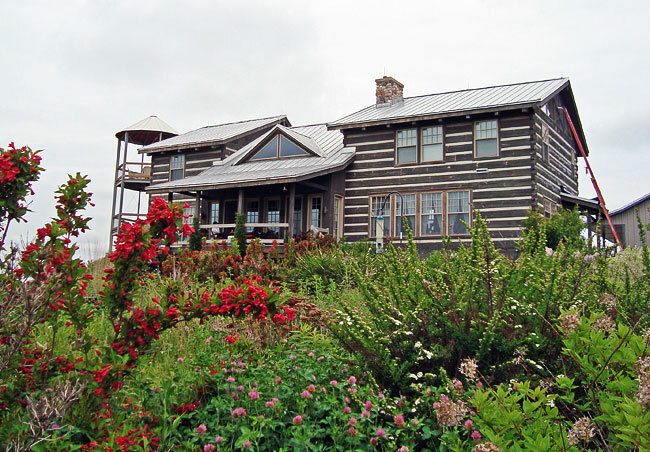 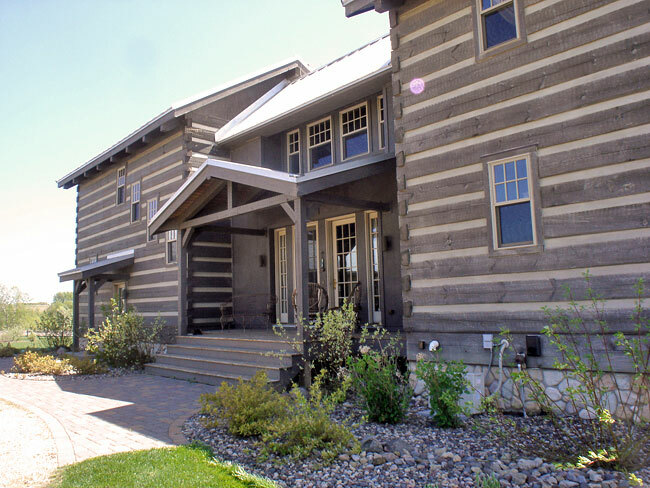 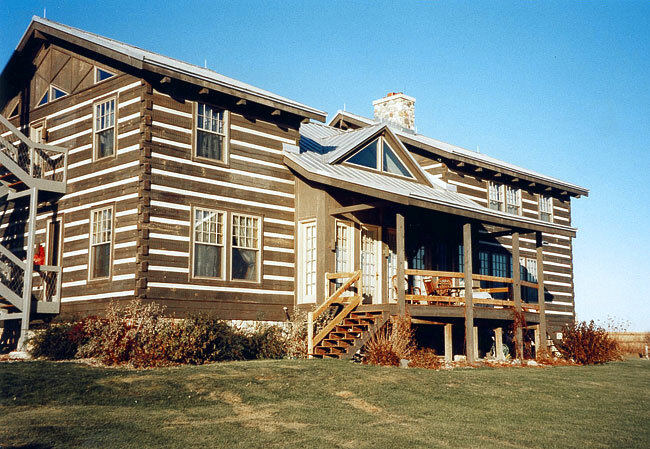 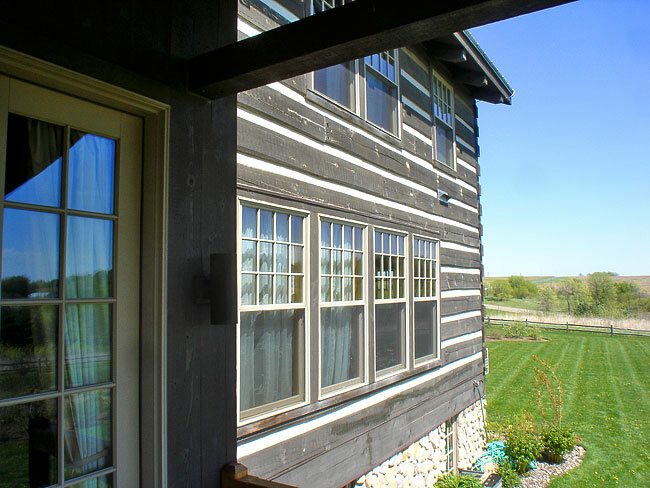 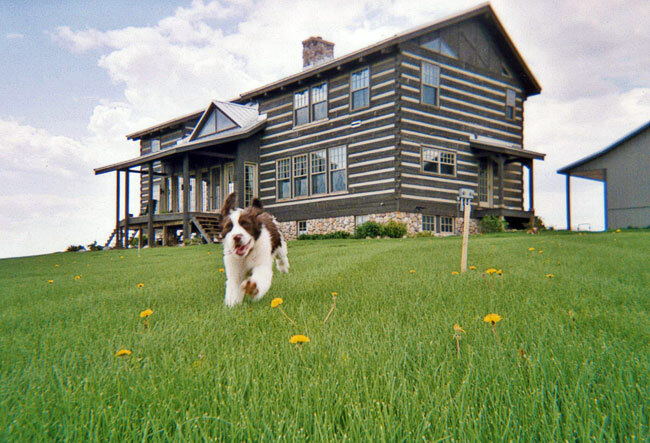 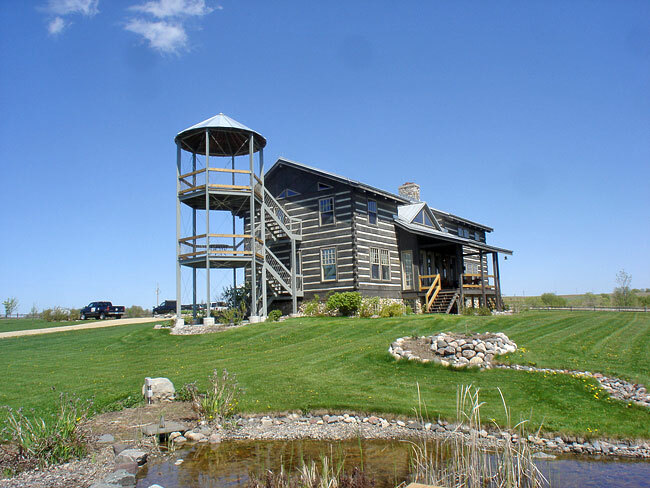 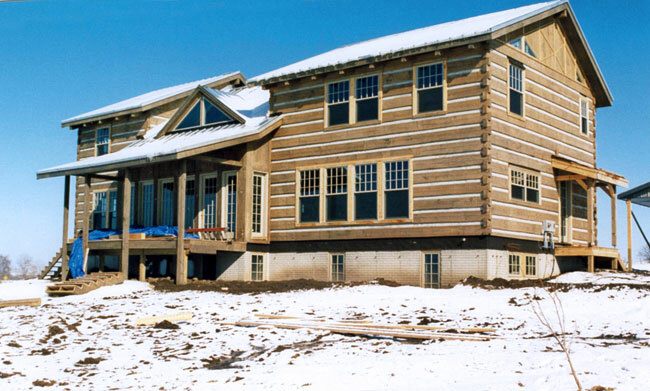 Browse our project photo collection of log homes completed for St. Paul and Minneapolis customers.